But don’t think you are heading straight to the coffee machine to relax while sipping your wake up drink! Not a chance! 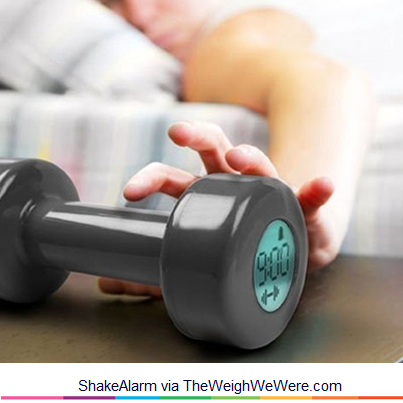 As long as you have the ShakeAlarm set to tell you Good Morning, you will have to wake up to 30 biceps curls – the only way to make your alarm go quiet. Fortunately you cannot cheat this because the internal motion sensors detect exactly how many reps you have done, and also if they have been done in the correct way. The countdown timer on the side of the dumbbell-shaped alarm will count down your reps – 30 to 0 with no excuse – helping you buff a little bit every morning and start your days greatly motivated. It’s this wake up alarm or no alarm at all if you have decided to get in shape. And you can thank me later, after you have valued your results! 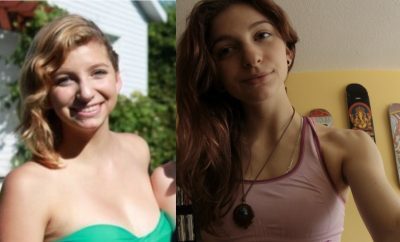 ← Previous Story 52 Pounds Lost: Change Your Mindset, Change Your Life!